Comments: Easy to grow in most gardens. 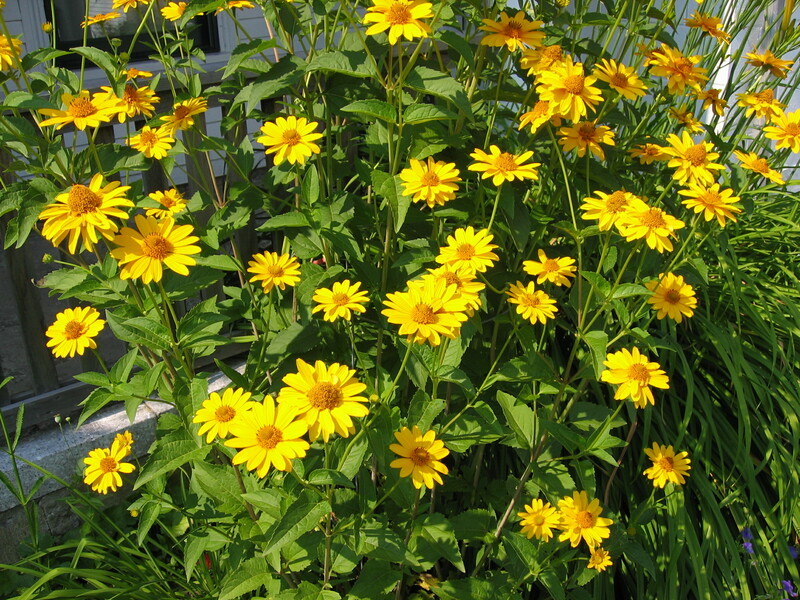 It can withstand dry conditions, but grows and flowers better when water is not deficient. Does not bloom as heavily as some other sunflowers and will benefit from the removal of spent flowers.